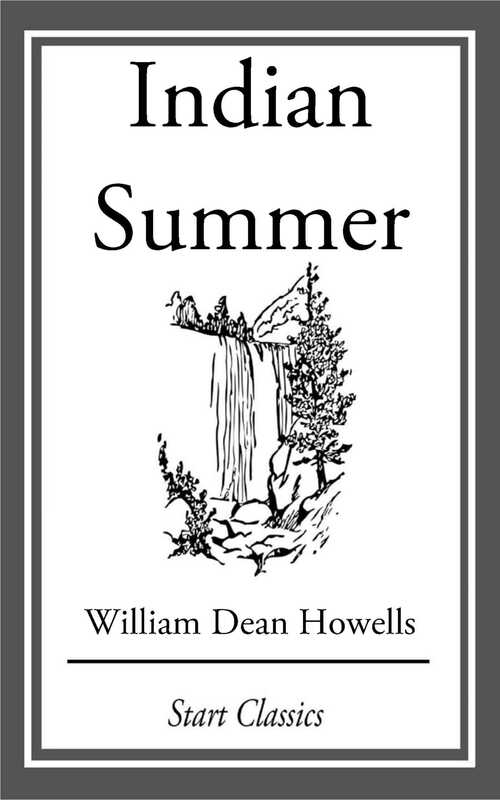 One of the most charming and memorable romantic comedies in American literature, William Dean Howells's Indian Summer tells of a season in the life of Theodore Colville. Colville, just turned forty, has spent years as a successful midwestern newspaper publisher. Now he sells his business and heads for Italy, where as a young man he had dreamed of a career as an architect and fallen hopelessly in love. In Florence, Colville runs into Lina Bowen, sometime best friend of the woman who jilted him and the vivacious survivor of an unhappy marriage. He also meets her young visitor, twenty-year-old Imogene Graham—lovely, earnest to a fault, and brimming with the excitement of her first encounter with the great world. The drama that plays out among these three gifted and well-meaning people against the backdrop of Florence, the brilliance of their repartee, and the accumulating burden of their mutual misunderstandings make for a comedy of errors that is as winning as it is wise.